You are using an outdated browser. Please review the important information below. Using an outdated browser may make your computer unsafe. Please work with your IT staff or computer professional to upgrade your web browser. You will need Adobe Reader before uploading documents on this website. Is the location you want to access? Please review the dropdown list and select your Username. If you do not see your Username listed, please contact us at AgencyServices@weareflood.com or 1-800-820-3242 x5423, so we may further assist you with this request. We were able to successfully verify your identity, you will receive an email with your Username and/or Password to the email address you provided during the verification process. 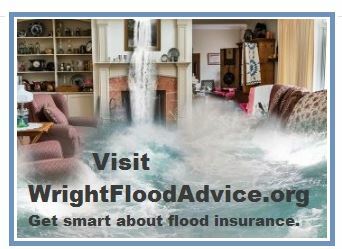 If you do not receive an email, please contact us at AgencyServices@weareflood.com or 1-800-820-3242 x5423, so we may assist you.